Welcome to Hale's Mobile Home Parts! We carry a variety of exterior products including doors, windows, skirting, anchors and more. Hale's has an extensive inventory of products, parts and tools for your repairs and upgrades. We carry top quality replacement doors and windows in a variety of styles and colors if you need to replace or update your home. Our K-Rok skirting looks like real stone, and is made of durable ABS material that will not scratch, peel, or dent. Hale's carries many electrical and plumbing supplies including tubs, sinks, toilets and parts also lighting fixtures and receptacles. 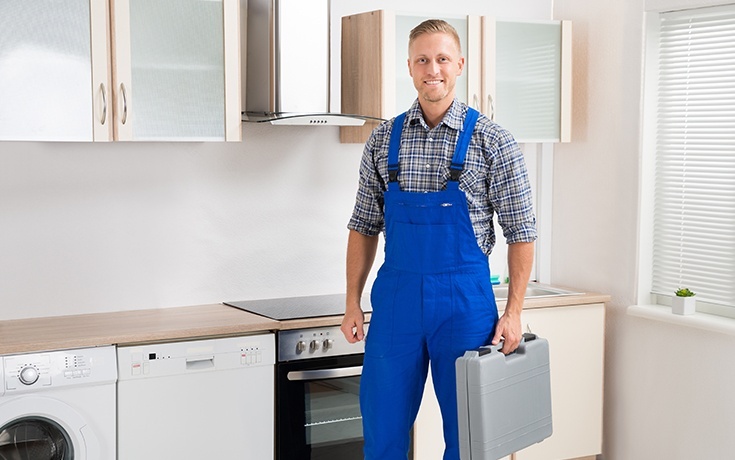 Our quality HVAC units and furnaces are affordable and we have most of the parts you need to install; also range hoods, vents and exhaust fans. Some say we are the "home depot" of parts, from skirting, doors and windows, to electrical and HVAC. We have been in business since 2002 and are a national stocking distributor for manufactured homes. We have built our inventory to more than 1,000 numbered parts. If we don't have it, they probably do not make it! Our team of service and sales people will help you find the right parts and products for your project. We remain true to the same principles on which our company was founded; providing superior parts and service for our customers.